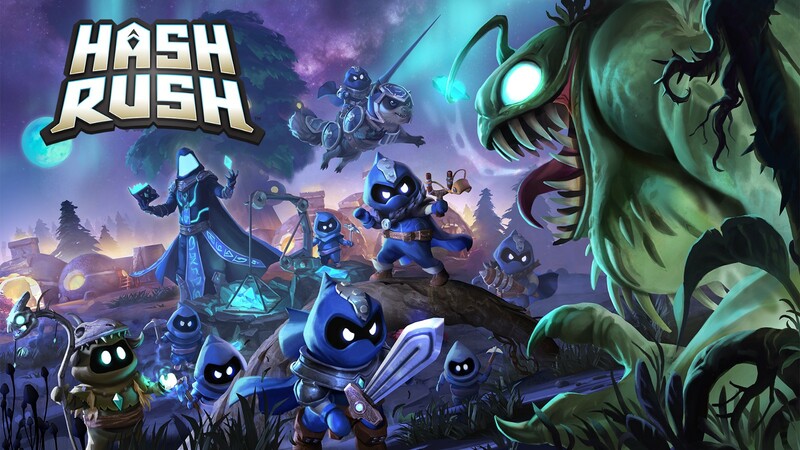 Over the last few months, Hash Rush has been coming together really well and it has been a lot of fun to see our community react to the new features that we are adding to the game. However, in the quest for a good beta launch, we are constantly looking at what is needed in order to give you all the proper Hash Rush experience. After a long look at our progress, we still feel that additional features and elements of polish are needed before we can officially start the Hash Rush beta. It is important to know that the phases will reset based on the player’s circumstances. For example, if the player enters stage 6 and the Crystal Titan destroys the player’s buildings and units, once the destruction is complete, the Titan will return to the Crystal Base, and the phase of resistance will reset to level 1 — the Fog.